What You Should Know About Choosing an Effective Cellulite Cream? Cellulite can be a pain staking jolt to the heart when exposed in a dressing room mirror, but lets be honest its not really a life threatening ailment, so why do we toss out blood curdling screams when we see it? While there isn’t a consensus on the exact cause of cellulite, most experts agree that the answer lies in the capillaries located in the subcutaneous tissue. When blood and lymph circulation in the capillaries is adequate, cellulite is usually absent. In women with cellulite, this circulation is slowed down and impeded by something. Just what this something is isn’t known, but there are several theories. So what’s the solution? Well there are many products that claim to be the “cure” for your cellulite woe’s, but you have to be smart when considering these options. Most cellulite treatments on the market include collagen, a natural protein known to firm and tone the skin. If the skin is tighter, it can hold the fat cells down better when they come to the surface. Many creams include large quantities of emollients and moisturizers, ingredients which again increase the health and firmness of the outer skin. 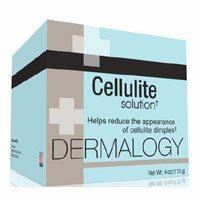 Many products on the market claim to remedy cellulite in some way, by either reducing or eliminating the problem all together. Unfortunately, many do not perform to our expectations. So what should we look for? “Cellulite creams don’t always remove the orange-peel appearance completely. 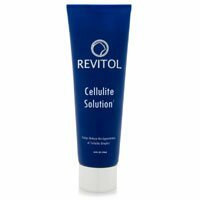 However if you want a solution for cellulite reduction you can find many products on the market that can assist in doing just that. They work by plumping up the skin when massaged in, creating a smoother texture to the skin. For better results, choose anti-cellulite creams that contain antioxidants, anti-inflammatory and other ingredients that help to stimulate blood flow” says Dr. Shamban. Always start by using the cellulite cream on a small area of your body first. Be patient results may take a few weeks. Not all cellulite creams work the same; you may have to try several products before you see improvement. Because many of the ingredients used in products marketed for cellulite creams can differ drastically in the way they effectively treat your cellulite. As Dr. Shamban recommended looking for those products containing anti-oxidants and anti-inflammatories is important. Also extremely effective in fighting cellulite are ingredients such as caffeine, retinal, adiposlim, or aminophylline. 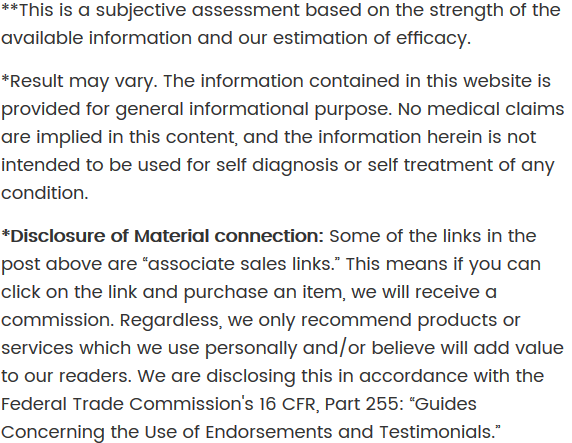 We scrutinized the most current, comprehensive and well-respected cosmetic formulation and latest scientific information sources to find those products that have key ingredients that bring blood to the surface and improve circulation which plumps up the skin and had the greatest overall cellulite reduction potential on the market today. See our evaluation below of the top 15 products that we feel are your best options for maximizing your cellulite reduction potential.